Residents in two Metro Manila cities will be having a special non-working holiday this coming June 24, 2012. The city of Manila will be marking its 441st Araw ng Maynila while San Juan City will have its annual Wattah Wattah Festival on the said day. June 24 falls on a Sunday, which means that majority of Manila and San Juan residents will not actually benefit from the holiday unless their respective local government move the festivities to June 25. 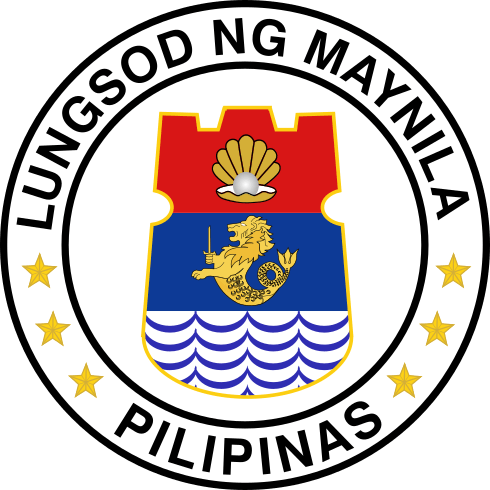 Miguel Lopez de Legazpi, the first Spanish governor-general of the Philippines, proclaimed Manila as the capital city of the country in June 24, 1571. He also called Manila a “distinguished and ever loyal city.” Quezon City, who borders Manila on the north, briefly became the nation’s capital city from 1948 to 1972. The Araw ng Maynila and the Wattah Wattah Festival are both special non-working days. Even if June 24 is a Sunday, some employees may be compelled to report for work on this day because of the nature of their jobs (those working as call center agents, for instance). If you have to come to work on June 24, keep in mind that according to pay rules implemented by the Department of Labor and Employment (DOLE), you are supposed to get plus 30% of your regular rate for the first eight hours of service rendered. If you work beyond eight hours, you should get plus 30% of your hourly rate for this holiday. What if Sunday is your rest day and then you are being required to work on June 24? According to DOLE, those who do so should get 150% of their regular hourly rate for every hour of service rendered. Lastly, employees who will not work on June 24 (probably because they are not required to) “unless there is a favorable company policy, practice or collective bargaining agreement (CBA) granting payment of wages on special days even if unworked.” Refer to this page on the DOLE website to know more about the complete holiday pay rules. It is important to note that the department explicitly mentions that employees are entitled to a holiday premium only when “he/she is present or is on leave of absence with pay on the work day immediately preceding the holiday.” That is indicated in DOLE’s Handbook on Worker’s Statutory Monetary Benefits (released in 2010). Download the handbook in this link.